Back in August I introduced the concept of readers posts so that different perspectives other than those that I post and the comments that are posted in response could be seen. So far only one person has taken up the challenge which is a shame because different perspectives was one of the outputs that I had hoped to achieved on this blog rather than just me talking to myself. These different perspectives would allow us all to head off and do our own further research which could only be a good thing. The person who has taken up the challenge is Global Capitalist who's previous post is here and who today discusses personal asset allocations. 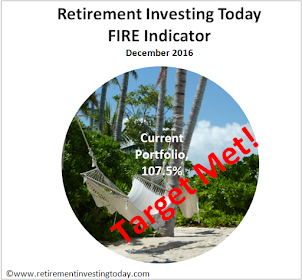 If you would also like to take part with readers posts then drop me a note here “contact.retirementinvesting at googlemail.com". Remember the more posts the more positives and negatives we can all learn about. As always please do share your comments. Originally, I had intended to use this post to present some correlation data between the different asset classes that will make up my portfolio. I have found consistent data very difficult to get hold of, and to present the correlation data today would require some serious manual number crunching that I simply do not have the time to do. First of all, I will start by saying that my current choices of asset classes are based on various discussions within Smarter Investing: Simpler Decisions for Better Results by Tim Hale. Readers who are familiar with Modern Portfolio Theory (MPT) will be aware that many studies have demonstrated that one can actually increase returns (according to MPT) and reduce risk at the same time by including a small quantity of bonds within an otherwise all-equity portfolio. At a basic level, my portfolio is 80% equity based and 20% bonds. In a bit more detail, my policy allocation is globally tilted, although I do have a policy allocation of 20% for UK equity, of various kinds. World (excluding UK) equity makes up 44% of my policy allocation, just of 18% of that 44% is made up specifically from emerging markets, which according to Tim Hale does not correlate well with other world equities (which is desirable for diversification purposes). Both the World Equities and UK equities sections of my policy allocation are divided between general equity, value equity and small cap equity. These three categories I believe do not correlate well together and so should provide further diversification benefit within these two large categories. Global commercial real estate and commodities provided further negative correlation in respect to World (including UK) equities and so should (according to MPT) increase returns whilst reducing risk. In the next post, I will discuss what I currently hold, and how I will transform my holdings to match my policy allocation discussed within this post. Remember, this post is not rhetorical and I am not an investment professional. Please do not take any of this post as being advice because I am not qualified to give advice. Where possible, I reference source material for the reader to interpret themselves. - You've broken down your UK equities far more than me. I've simply gone for FTSE All Share wherever possible. It would be interesting to see if over the longer term by going All Share, Value and Small Companies gives you any out performance compared to my "simpler" approach. - It's also interesting for your international equities you've also gone for a similar approach. I'm guessing this then gives you quite a high international allocation to the US market? In parallel I'm just buying the main indexes targeting 40% US, 40% Europe and 20% Japan. So more of a country bias which I'm hoping also will give me some currency exposure. - Are your UK gilts genuine gilts or did you buy any NS&I Index Linked Savings Certificates while they were still available? Are you going to buy any Index Linked Gilts? It would be great if you could post some correlation data idc. All correlation data that I post comes from nothing more than Excel sheets of historic data that I have. An automated system like you describe sounds fantastic. 1. I will look at this area with interest when my automated system has backtesting functionality. If having equity broken down into all, value and small cap does not produce any benefit, then algamating them into one FTSE All-share tracker would reduce costs a bit. 2. I decided to track world equity as opposed to specified seperate contries as doing so exposes my portfolio to the full returns of world capitalism without need for rebalancing as the positions of various contries changes. This does mean than alot of my returns (and losses) will be tied to the USA. 3. I have not purchased any gilts yet. As I will post next week, my portfolio is still in the vary early stages and my actual allocation is very different to my policy allocation. I plan to use a fund or ETF to track one of the gilt indexes. 4. Emerging markets, as I understand, is high risk and high growth. Having 8% of the portfolio exposed to it increases the beta and yield overall (as far as I can tell), whilst providing some more diversification benefit. When I have the system running, I can try and back test using 5% instead of 8% and see what the difference would have been. 2. Yes the fund manager will do that for you. As I am still in the accumulation phase and saving significant amounts monthly I rebalance using new contributions wherever possible. So far for my international equities exposure this has worked. 4. I think the fact that you have gone for 8% and I've gone for 5% demonstrates that it is not an exact science plus everyones needs/risk profile etc are different. That's what makes seeing others portfolios plus the returns they achieve so interesting. Its interesting to note that you can gain exposure to a whole variety of sectors & different geographic areas just by buying shares in UK listed companies. The diversity & range is mind boggling. Just in the RunningCapital portfolio I have/had exposure to US, UK & Asian markets in sectors from banking to commodities (Oil, Gold, Coal) to electronics to property. Interesting blog btw, I will be following it from now on. 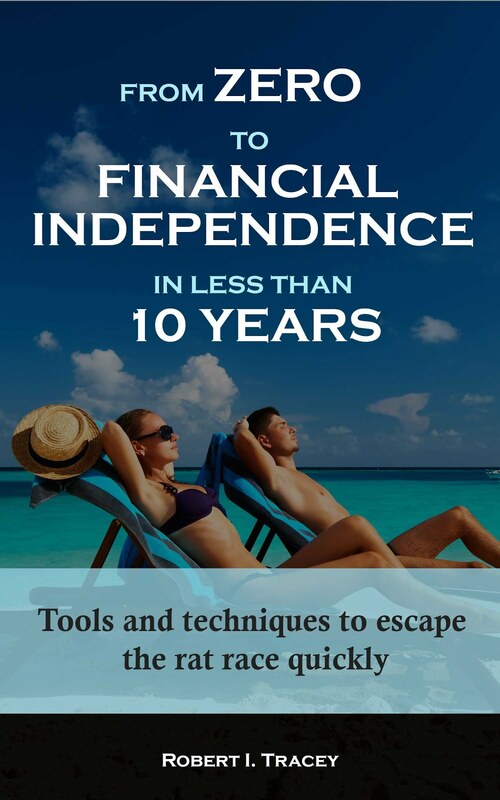 Welcome to Retirement Investing Today Running Capital. Great blog you have there. Is what you show on your blog your total net worth? I'd be interested to know if you are trading everything or whether you also have a balanced portfolio building slowly to a significant pot somewhere in the background.